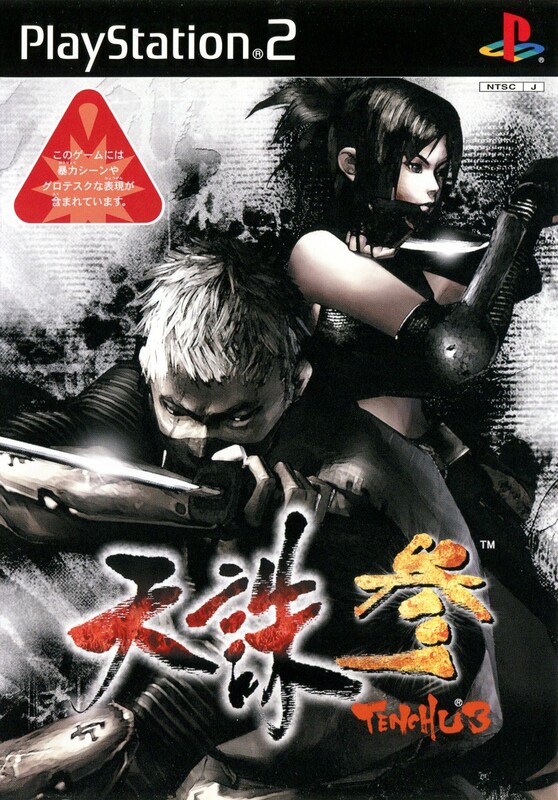 Also known as Tenchu: Wrath of Heaven. 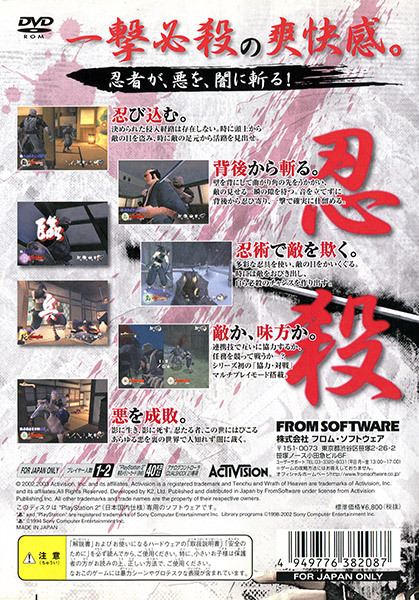 Slightly-awkward stealth action from the quintissential ninja game series, from before K2 started beefing up the mission counts by giving you 50 identikit missions in the same four maps. 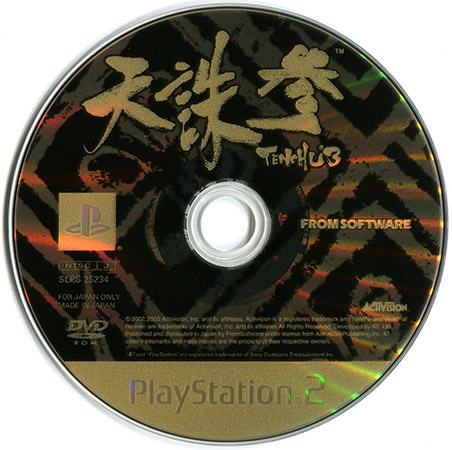 Coming to this from Tenchu Z, this feels almost impossible to control... will need to come back to this one someday, because ninjas are awesome.